Heartlinks is a place of hope. 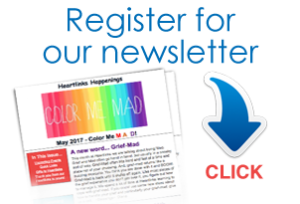 Heartlinks is a place where you can find professional counseling, support groups and community programs, and information on managing change, loss and grief. Heartlinks is a place of safety. You can learn to manage grief over time, and over the passage of life. Heartlinks is a home. You can find support and companionship at a time when you feel as if the lives of everyone around you go on, while your life has stopped. Heartlinks is a place to realize you are not alone – where you can progress from grief to growth. Heartlinks provides a variety of services to children, adults, and families who are trying to manage the serious illness or death of someone they love. 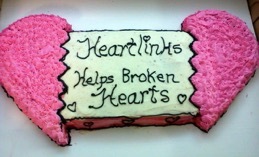 Heartlinks is the only provider of ongoing grief support services for children and teens in our community. 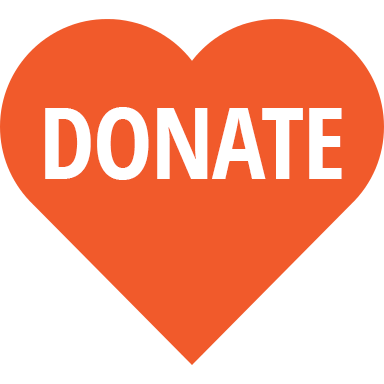 Providing services to six counties in Southwestern Illinois, Heartlinks serves over 1500 people annually.